We all known that a while back Mahindra & Mahindra acquired 70 percent stake in Ssangyong Motor Company and the reason was to create a new identity in the premium SUV segment in India. It was a clever move by Mahindra but unfortunately till date the parent has not launched any of the expected models. 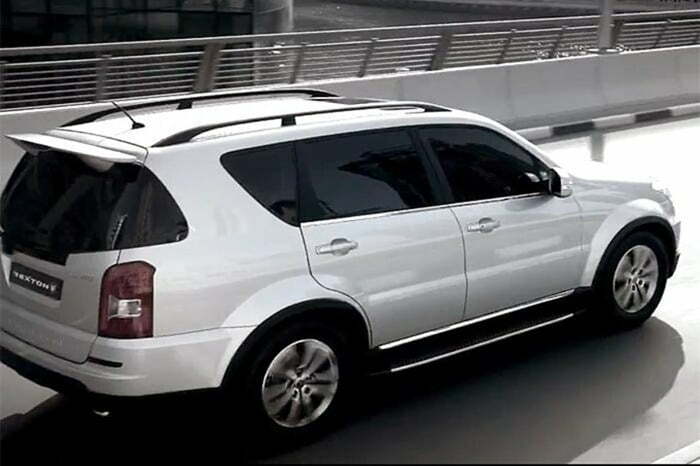 Of the two model, Ssangyong Rexton and Ssangyong Korando, the former was speculated to be launched first in the domestic market but for some reason it hasn’t happened yet. 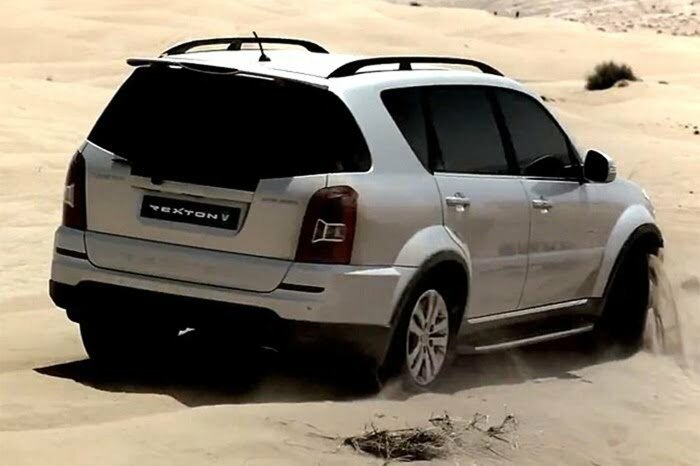 On 17th October 2012, Mahindra and Mahindra has finally launched the much awaited Rexton W SUV in India with an aggressive price tag of Rs. 17.67 Lakhs. 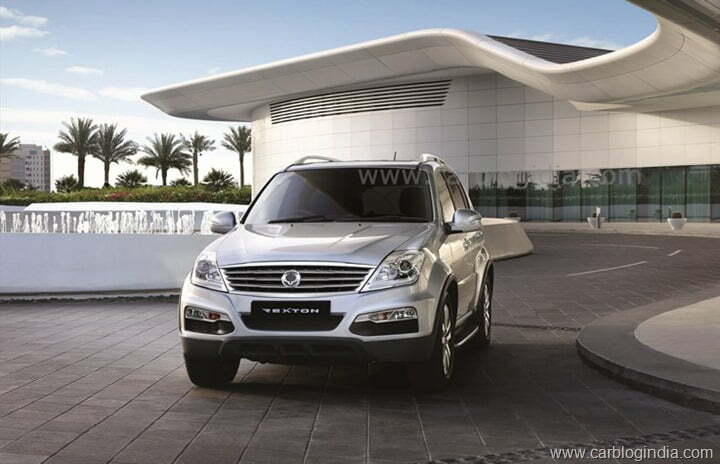 The Rexton W RX5 MT has been priced at Rs. 17.67 Lakhs and the RX7 AT 4WD is priced at Rs. 19.67 Lakhs, both prices ex-showroom Mumbai. The prices in Delhi, ex-showroom are Rs. 17.75 Lakhs and Rs. 19.75 Lakhs for the RX5 and RX7 respectively. The Rexton W was surprising enough as it made us think why Mahindra was testing the outdated outgoing model when the facelift was in its hands. Does it make any sense? Well to me it doesn’t but who knows what plans Mahindra had. 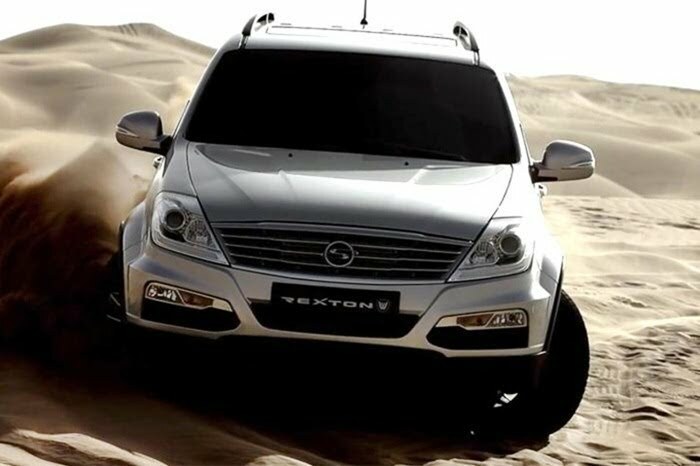 The outgoing Rexton is a ten year old model based on the Mercedes M-Class. 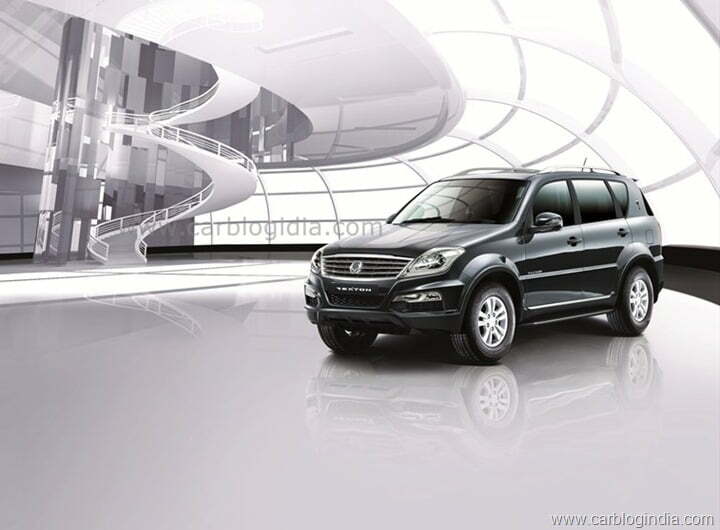 In India, the Rexton W will feature a 2.7 Litre 5 cylinder CRDI Diesel engine which comes in two different configurations. The RX270 XDi comes with 162 BHP of peak power and 340 Nm of torque while the RX270 XVT comes with 184 BHP of peak power and 402 Nm of torque. 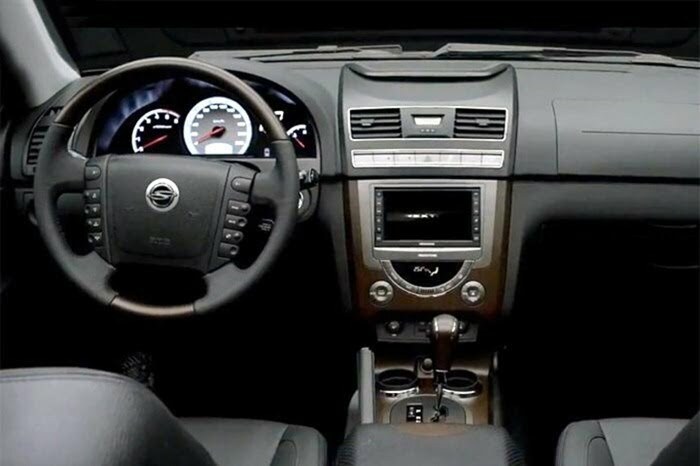 The XDi versions comes with manual transmission while the XVT is mated to an automatic gearbox. The top speed of the two variants is 180 KMPH and 194 KMPH with an ARAI certified mileage of 12.4 KMPL and 11.18 KMPL respectively. The RX5 has a torque on demand system which is a intelligent four wheel drive while the RX7 is a permanent all wheel drive. The RX5 comes with a 6 speed manual transmission while the RX7 is mated to a 5 speed E-Tronic automatic gearbox with paddle shifts behind the steering. All 4 wheel disk brakes and active rollover protection system comes standard with many other safety features like anti-slip regulation, ESP, hill hold system etc. 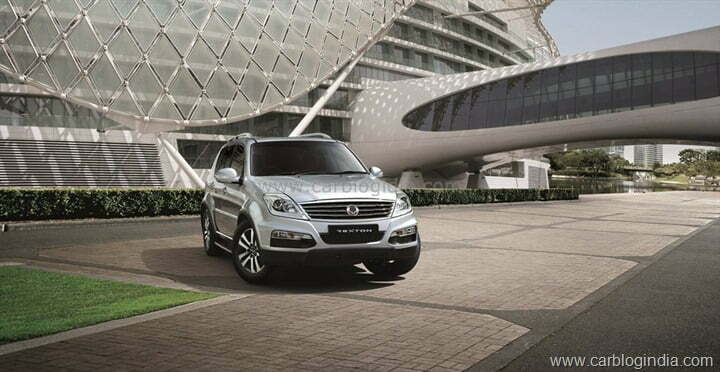 Rexton comes in 5 seater as well as 7 seater options to choose from. 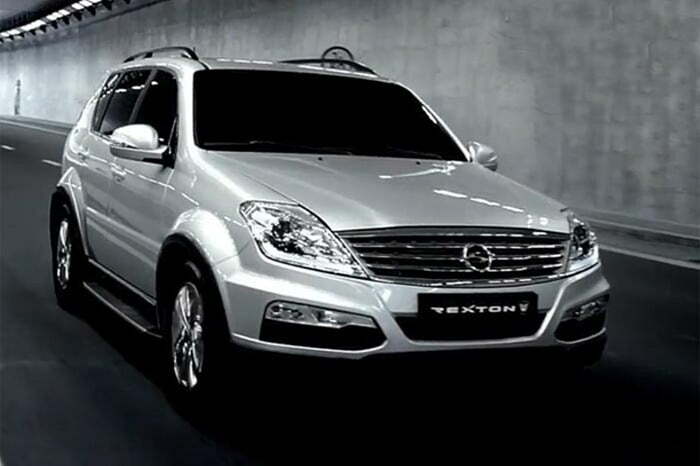 Some of the key features of the Rexton include – projector headlamps with L-shaped parking lamps, 10 spoke alloy wheels, LED tail lamps, Cruise control system, Chrome Grille, Keyless entry, 8 way electrically adjustable driver seats with three memory presets for the seat as well as ORVMs, rain sensing wiper, automatic headlamps, reverse parking assist, speed sensitive power steering, tilt adjust steering wheel, steering mounted audio controls, electrical sun roof, GPS navigation system, etc. to name a few. Stay tuned for more updates on New Car Launches.